Follow in the footsteps of countless business luminaries who’ve made corporate history at Lotte New York Palace. 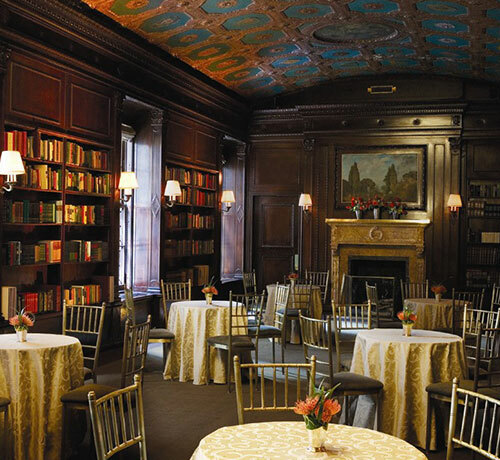 From the legendary Villard Mansion - now offering dedicated meeting space for the first time in its 130-year history - to three floors of museum-worthy settings, we offer an impressive and evocative setting for meetings in the heart of Midtown Manhattan. 700 - 5000 sq. ft. Treat your team to the finest, custom-crafted cuisine, prepared by chefs who’ve polished their culinary skills in award-winning restaurants around the globe. Born in Alsace, France, Executive Chef Cedric Tovar learned the basics of fine European cuisine in the kitchen of his mother and grandmother, while also developing an appreciation for Haitian cuisine and exotic international flavors through his father. A veteran of multiple Michelin-starred restaurants, Tovar attributes his success to "learning from the best" and "the privilege to work alongside many talented and renowned chefs" including Joel Robuchon, Geoffrey Zakarian, and Daniel Boulud. Tovar’s culinary path began in 1988 at the two-Michelin-starred restaurant Duquesnoy in Paris, where he worked under Chef Jean Paul Duquesnoy. In 1990, he was offered a position as private chef to the French Prime Minister at the Hôtel Matignon. It was there Chef Tovar learned what he considers the most critical component of fine cuisine—attention to detail. Tovar came to New York City as Chef de Cuisine of Town, which subsequently earned a three-star rating in the New York Times. He was promoted to Executive Chef and regularly cooked for Hollywood luminaries and high-profile political players, including Bill Clinton, Michael Douglas, Bill Murray, Cameron Diaz, Natalie Portman, and Sarah Jessica Parker. 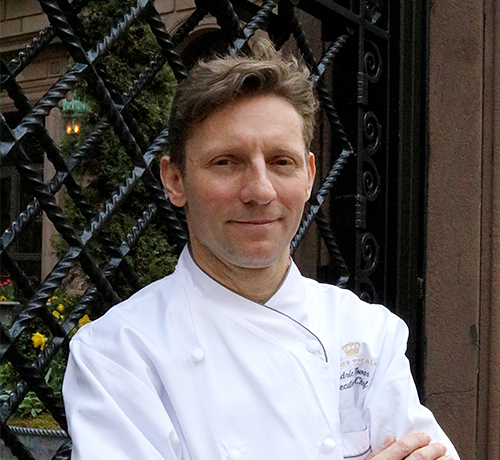 At Lotte New York Palace, Tovar leads a team of professionals who are reinventing the hotel’s menus using local ingredients and modern culinary techniques. 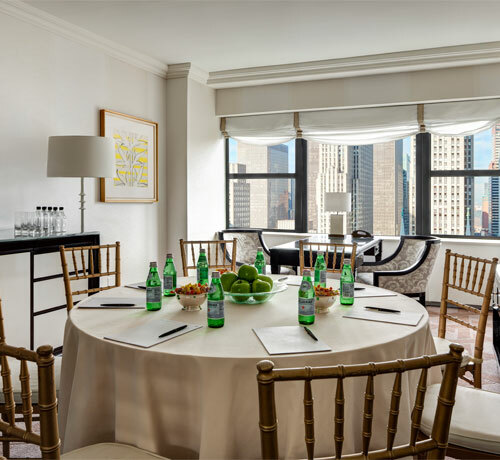 From private floor reserves to flexible meeting space that can accommodate groups of any size, Lotte New York Palace provides an air of exclusivity that is ideal for one-on-one meetings. 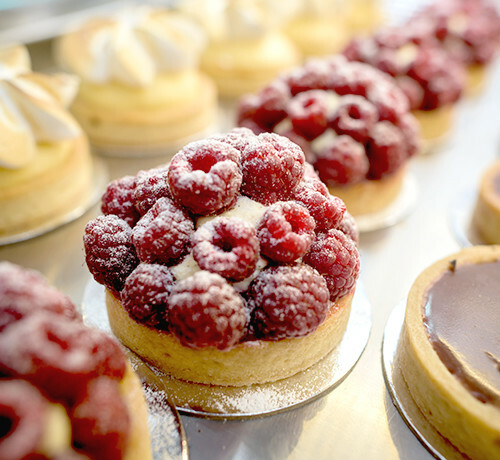 Bespoke services brand an event as uniquely yours, creating an unforgettable experience for guests. As the city’s largest luxury hotel, Lotte New York Palace accommodates groups of all sizes.